If you know us, even just a little bit, you know that we love all things horror. So, it won’t come as a surprise that most of the Pensacon panels that grabbed our attention had some relation to the horror genre. 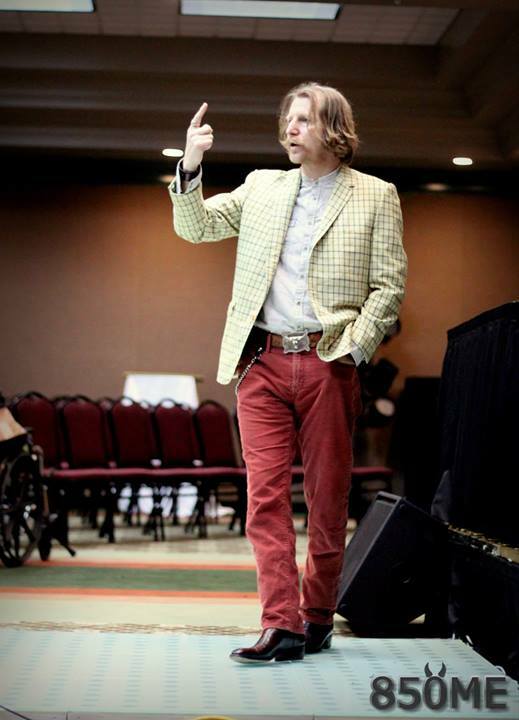 We kicked off Pensacon attending a panel by Lew Temple, focused on The Devil’s Rejects. And we couldn’t have picked a better place to dive in. Temple was supposed to co-host the panel with former cast-mate Priscilla Barnes – but a winter storm affected her flight itinerary. She did make it to the convention safely, a little later. So Temple took center stage. He never sat during his panel, even taking to physically re-enacting sections of the movie as he talked about the behind the scenes elements. He also decided against using a microphone, which created a very intimate feel to the panel. It felt like this cool guy was just in a room talking with us – and we hung onto his every word. What did he talk about? Being a scheduled panel on The Devil’s Rejects the conversations veered to all things Rob Zombie. An unexpected talent was Temple’s ability as a impersonator, specifically for his uncanny take on Bill Mosley’s distinctive speaking pattern. He called Sheri Moon Zombie, Rob’s muse; remarked on Sid Haig’s musical talent as a drummer; and compared being in The Devil’s Rejects to being in the Super Bowl for a horror fan. 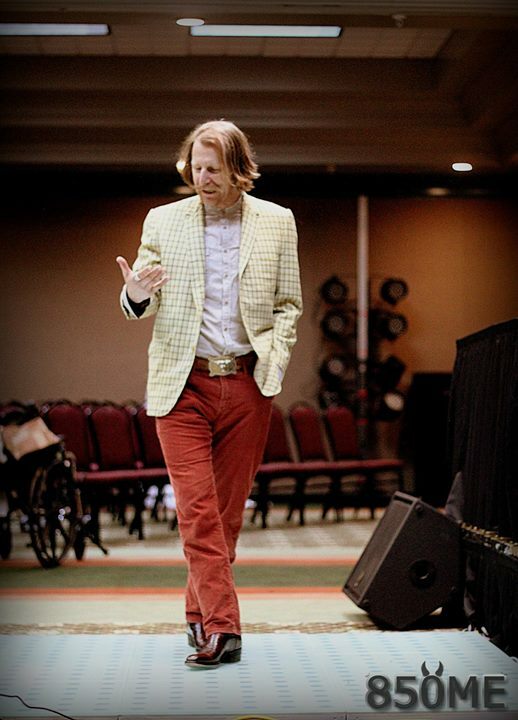 Lew Temple was every bit as warm, funny, and enlightening as one could ever hope. This entry was posted on April 7, 2014 by 850music in Posts and tagged Pensacon.